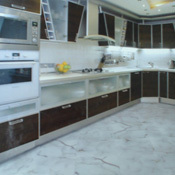 Vinyl Tiles and Vinyl Planks hold without adhesives. 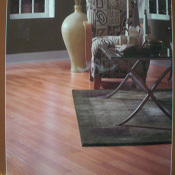 Konecto Vinyl Flooring is some of the easiest flooring to install in the world. Just lay a tile or plank, connect the tiles or planks using the Konecto installation strips, and continue to complete your vinyl flooring installation. All Konecto tile and Konecto plank product are made to last under heavy traffic and look beautiful for many years to come.